Dare to Fly!! 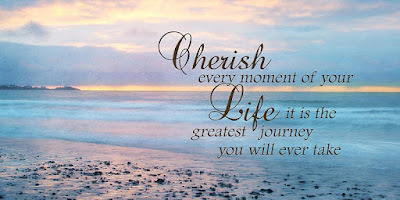 : Cherish the Blessed Moments of Life!! Big pleasures are very few and far between. But we always wait for those big moments and miss the little joys. Life is made up of small moments of joy and beauty. “We must learn to appreciate the beauty and joys of simple, everyday moments and objects”, said Robert Frost. Appreciation of beauty and enjoyment of life is an art which has to be learnt. Very few people in this world know this art. So, life is filled with sadness, boredom, stress and tension. How many times can you go to watch the splendid spectacle of sunrise from the Tiger Hill in Darjeeling? How many times can you observe the beauty of the setting sun standing on a sea-shore? But every morning, from your roof top or balcony, you can enjoy the radiant sun splashing crimson color on the blue canvas. Every evening, you can enjoy the reddish face of the sun hiding itself in the dark clouds like a bashful bride. Every day, nature, like an adroit painter, paints beautiful pictures for our delight. But most of the people are blind to this bountiful treasure of nature. Beauty is scattered everywhere on this lovely planet of ours. Only we have to develop an aesthetic sense to appreciate and enjoy it. Besides nature, you can find immense pleasure in small things of your day-to-day life. Just see the pride on the face of your parents when you touch their feet and they raise their hands in blessings. Just feel the spark in the eyes of your wife when you give her a surprise gift. Just enjoy the playful smile on the lips of your innocent kids when they play a prank. A kind gesture, a helping hand, a warm handshake, a thankful smile – all these blessed moments have to be treasured in the album of your memory. 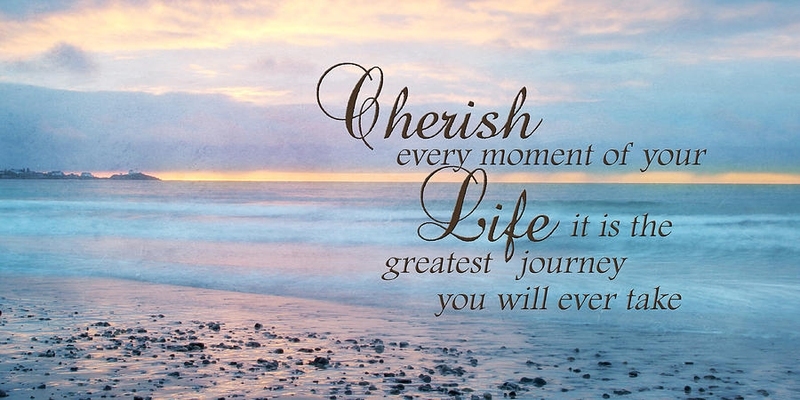 You cannot buy these memorable moments even with your big bank balance. Like a child, paste the pictures of beauty and joy in your mind’s scrap book. Whenever you turn these pages in your leisure hours, you will be transported into a fairy land of beauty and bliss.